The idea of Myontec wearables is they deliver tech to you seamlessly, without having to operate anything or carry it. You wear it. 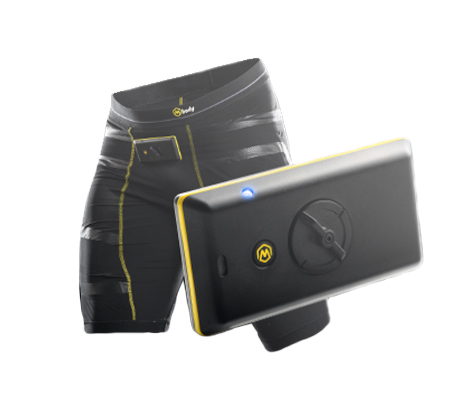 Mbody package consist of intelligent MShorts, MCell recorder and Mbody Live application. 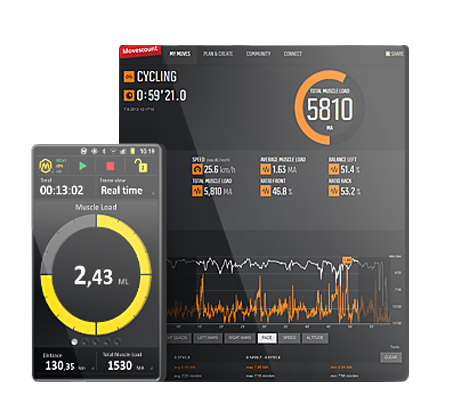 You can analyse your exercise after the training in your mobile device or in cloud service. The clear mobile user interface lets you see the differences between the right and left leg, about the quads/hams ratio, performance technique, latent problems etc. 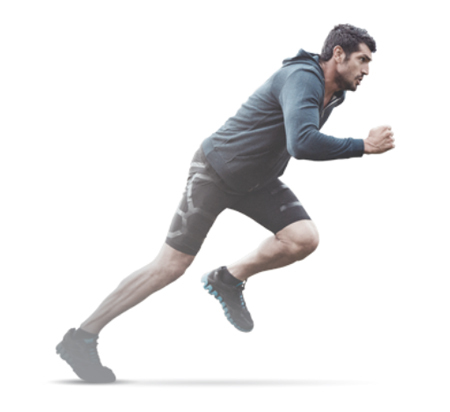 Further analyses can be carried out in Suunto Movescount cloud service, together with heart rate and route information. Sharing your move in Movescount cloud service and in your social network is behind one button.